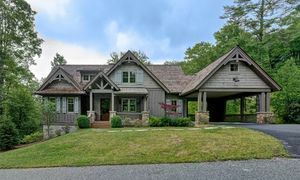 This Highlands NC home for sale, located at 40 Laurel Terrace, is a luxury mountain spec home boasting quality details at every turn. 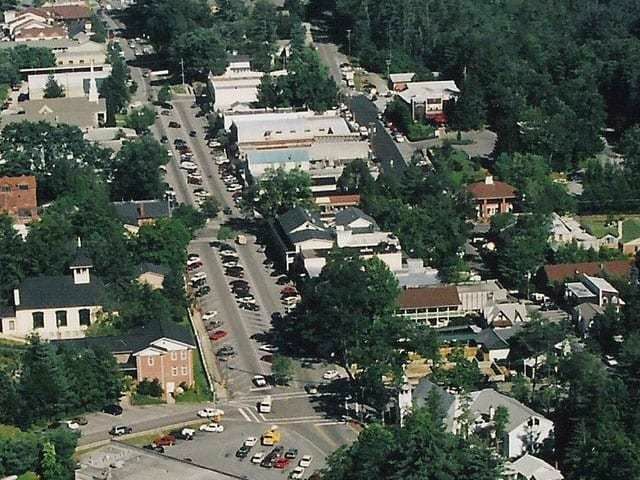 The home is located in Riverwalk, a sought-after community in the heart of Downtown Highlands NC. 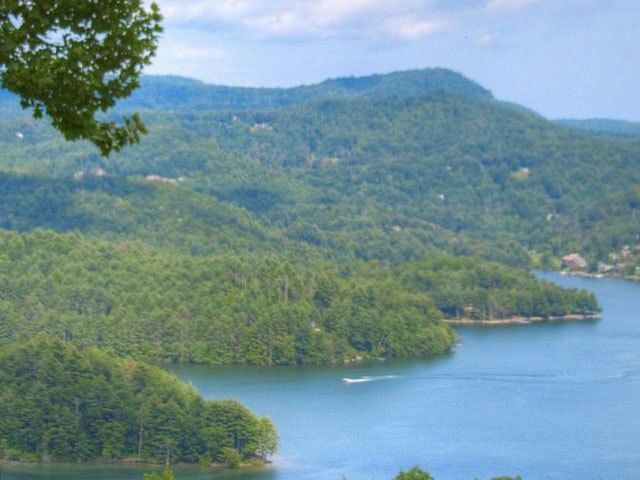 If you are looking for a mountain home that offers privacy yet is close to everything then look no further! This Highlands NC home 3 bedroom, 3.5 bath home boasts bright open spaces and an open floor plan in the main living area. The towering stone fireplace offers a grand focal point in the living room. The gourmet chef’s kitchen is complete with Viking stainless steel appliances, granite counters, and ample cabinet and counter space. The formal dining room features a wet bar and a wine cooler and opens to the large covered porch. The covered porch has a fireplace, making it a perfect space for a cool mountain evening. Each bedroom in the home offers a peaceful respite. The main-level master suite is no exception. Here you will find a light and airy window lined room embracing the views of the woods. The lavish spa style bath is complete with high-end fixtures, his and her vanities, a deep soaking tub, and a breathtaking Carrera marble shower. The two guest suites are located on the upper level and are just as luxurious as the master. An unfinished lower level is made for expansion, with plenty of space for a family room and additional bedroom. If you are looking for a stunning place to call home that is waking distance to Downtown Highlands NC then look no further! Contact our team at Berkshire Hathaway HomeServices Meadows Mountain Realty today to schedule a private showing of 40 Laurel Terrace. 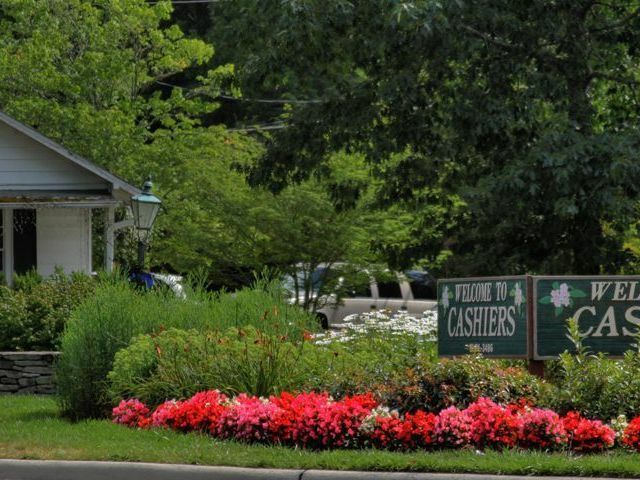 We welcome the opportunity to help you conduct a successful Highlands NC property search. 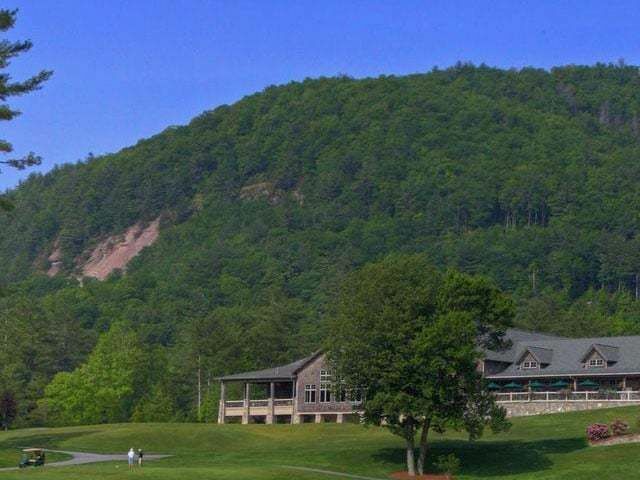 Let our knowledge and experience help you located the ideal Highlands NC home for sale for you and your family.